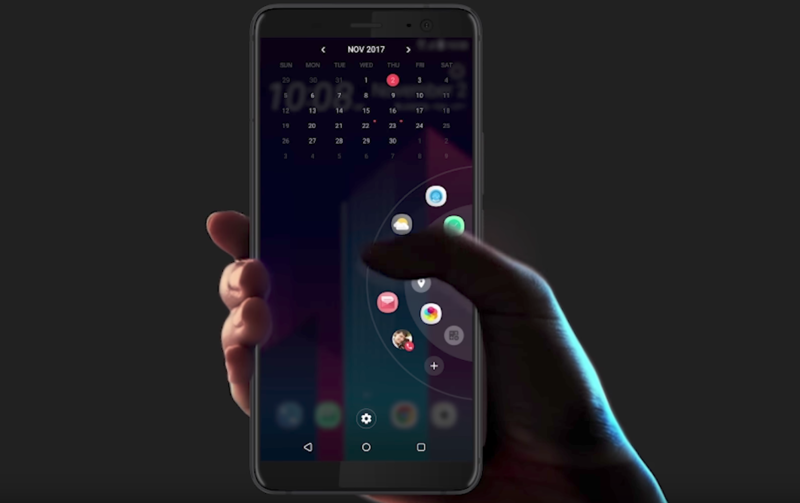 HTC is expected to launch the HTC U12, its next flagship Android smartphone right after MWC. 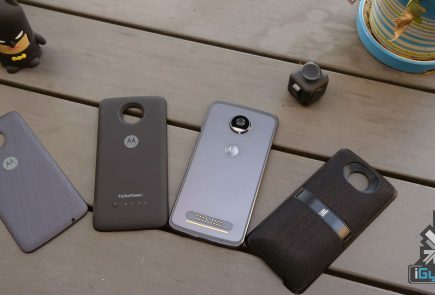 While not a lot is known about the smartphone as of now, the device might have been shown off at a 5G event held by a local carrier in Taiwan. 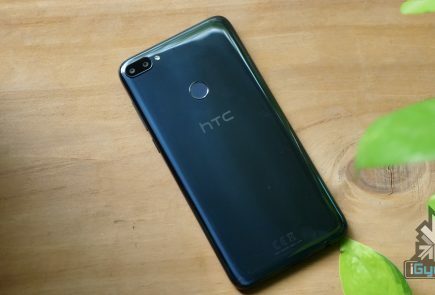 The Taiwanese tech giant has not acknowledged that the smartphone in question is indeed the HTC U12. A famous tipster on Twitter has conceded that apparently, the device that was shown off could be the HTC U12. The images from the event do hold up with the rest of rumours of the HTC U12. 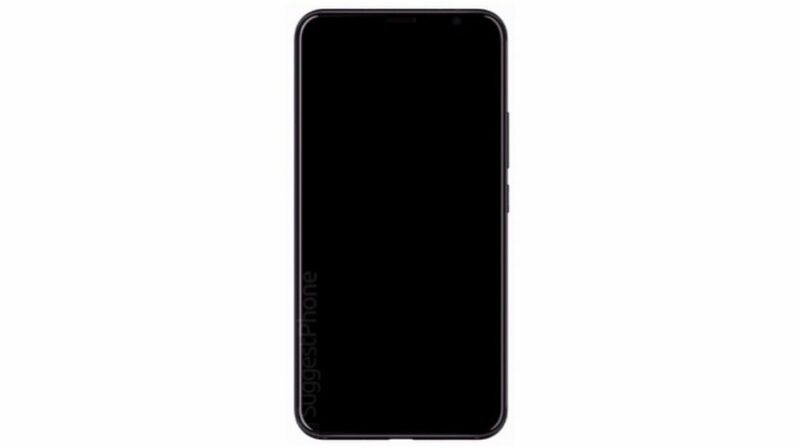 According to recent leaks, the HTC U12 will have thin bezels and an 18:9 aspect ratio, similar to what the device in question has. 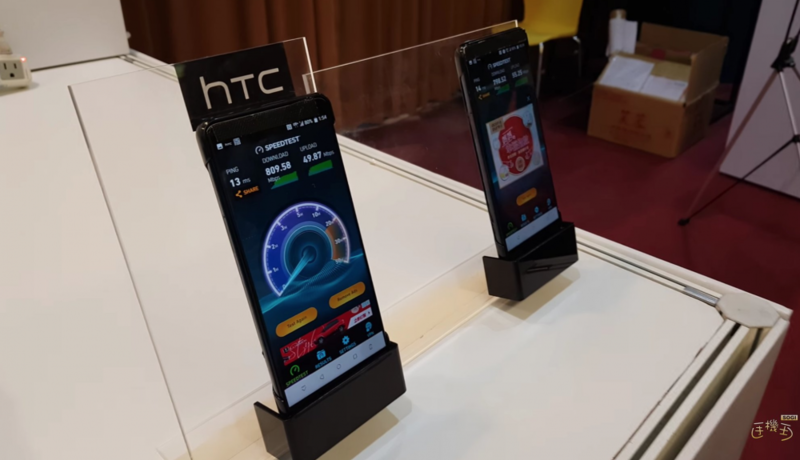 At the event, HTC conceded that the particular handset is capable of delivering download speeds of 809.58 Mbps, close to 1Gbps. This means that it could be powered by the Qualcomm Snapdragon 845 chipset. Some rumours claim that the HTC U12 will have a 4K resolution display. The Snapdragon 845 will power the new flagship. Like a lot of flagship devices in 2018, the HTC U12 will have 6GB of RAM and expandable onboard storage. The fingerprint sensor will be placed on the back of the phone as Clear ID seems unlikely to feature this soon in an HTC device. 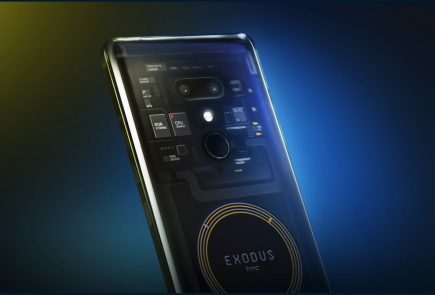 The device will also have Edge Sense, a feature that allows users to launch an app or action by squeezing the frame of the device. The Google Pixel 2 and Pixel 2 XL had the feature as well which could only launch the Goog Assistant. 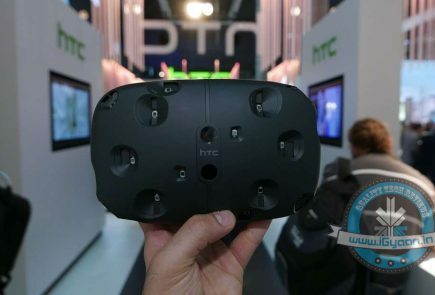 HTC, however, allows for a lot of customisations pertaining to the use of Edge Sense. The HTC U11 EYEs had a dual-camera setup on the front as well as Face Unlock. 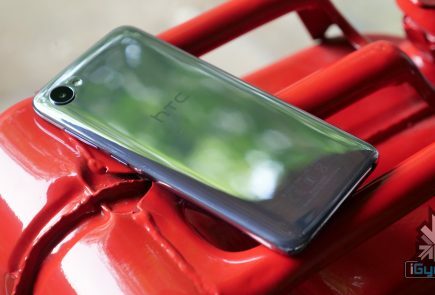 The HTC U12 is expected to have a better implementation of that along with a dual-camera setup on the back. After the deal with Google, a lot of people speculated that the HTC U11 would be the last smartphone from the HTC brand. However, in its subsequent statement, Google hinted that HTC would continue launching smartphones. Since then, HTC has launched more than a couple of smartphones, the latest being the HTC U11 EYEs.